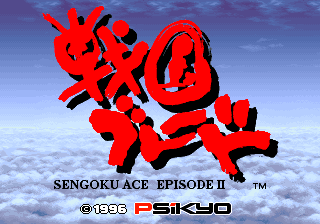 Sengoku Ace: 3 lives, extend at 400,000. 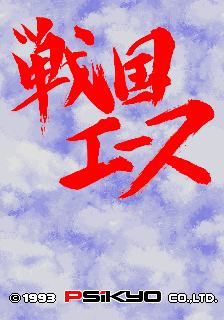 Sengoku Blade: 3 lives, extend at 600,000. To use Aine in Blade, move to the ? and press up 3 times, down 3 times, then up 7 times. To use Marion in the Saturn version of Blade, simply finish the game with everyone once (use Monkey difficulty), then press up at the ? ; after unlocking Marion, using Aine only requires pressing up twice at the ?. To unlock everything in Cannon (Tengai and Junis, Hard difficulty), go to the "Press Start Button" title screen and press left 3 times, down once, then right 9 times (Tengai will laugh if you did it right). Here's a simple Ace 1-ALL guide, and here's the big Blade guide. DETAILS is for what model of console and release of cart/disc, or what emulator and version. I recommend against using PAL releases. 29. Tar-Palantir - 471,200 - 1-6 - ?? - ?? - ??? 5. Landshark - 480,900 - 1-5 - ?? - ?? - ??? 4. Landshark - 612,600 - 1-6 - ?? - ?? - ??? 2. SIK-07 - 2,214,300 - 5 - -- - Yes - Emulator? Last edited by Despatche on Sat Mar 09, 2019 11:32 pm, edited 22 times in total. 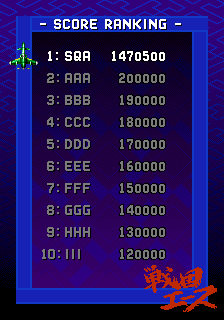 Resubmitting my score to fit the new format. Any gameplay differences between Jap and World revision? Nothing's been found yet, but it never hurts to have that information. 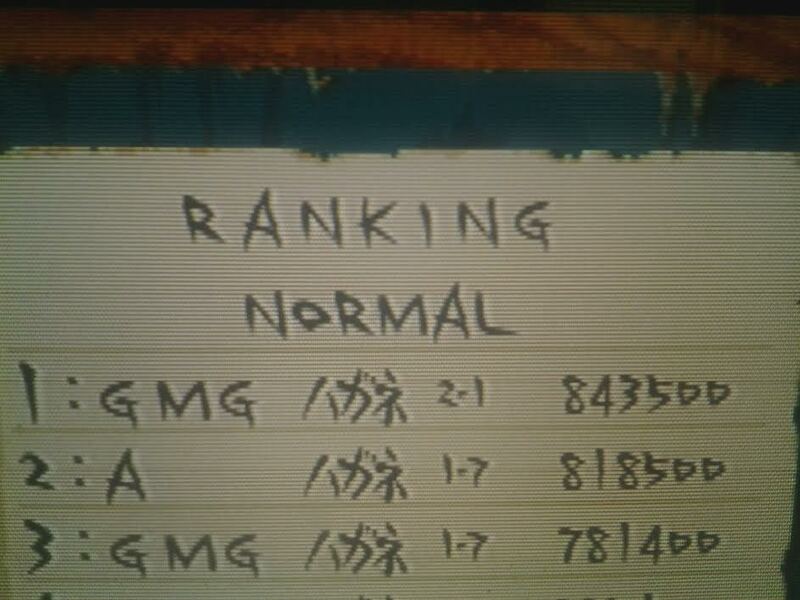 By the way, my previous score was for Sengoku Blade, not Ace. Oops, sorry about that. This would be why I hate multigame threads, especially when the games share characters. Fixed and updated. 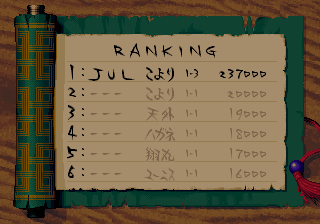 Pretty neat that you did a score for the mistaken category! Without a doubt my favourite Psikyo games, I might even try to 2-ALL Blade and get a better score in Ace at some point. Is there a way to ensure which one of the bosses you get in stage 4 in Ace? 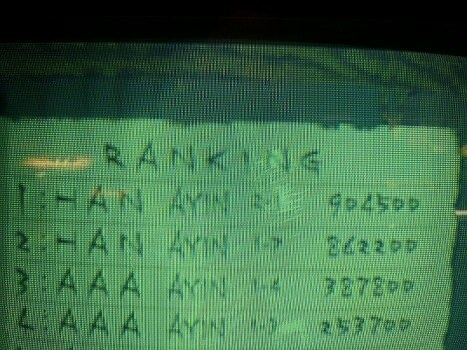 That's quite a significant difference in score, especially if you get the wrong one in both loops. 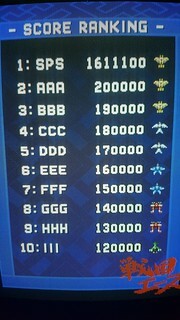 To my knowledge, Strikers 1999 and Dragon Blaze are the only Psikyo games that give you a fixed level order on reset. 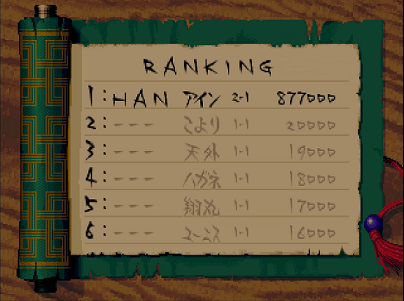 All the games on the "psikyosh" driver in MAME have fixed order on reset. So Strikers 1945 II and Gunbird 2 are like that too. For scoring purposes, you want the guy on the left since he has a few little orbs that'll drop a power-up upon destruction whereas the right boss has no accompanying elements. I'm not sure whether you can manipulate that as you can for the mid-boss in the final stage of Strikers 1945 or the one boss fight in Strikers 1999 by a specific position on the screen, I couldn't find any immediately apparent pattern, however. AFAIK the Fuujin/Raijin fight is random. 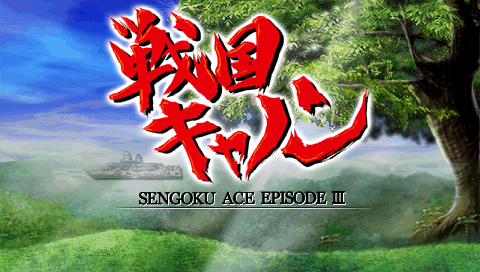 Sengoku Ace has a number of random elements, such as what the houses drop in the village stage. Aine's sword slash is probably the most satisfying charge attack in any Psikyo game. Worth playing as Aine just for this. Last edited by GGA_HAN on Mon Apr 30, 2018 5:11 pm, edited 1 time in total. Cool clear. Thanks for bumping the thread, had to fix images. No spam here. Replacing an emulator score with a hardware score is sick. These games don't have region differences, right? They better not. Will keep going at least until the 1-ALL, but the Shoumaru board is so dire that I figured I'd throw this up in the meantime. I agree. Shoumaru is the Bf-109 of this game and needs more respect. I basically always use him. I'm not sure on regional differences at all, but I personally didn't noticing anything different while playing. I guess a Strikers 1999 2-ALL would be the next logical step from here. While this game isn't exactly easy, the loop is actually pretty tame when compared to most of the Psikyo catalogue.